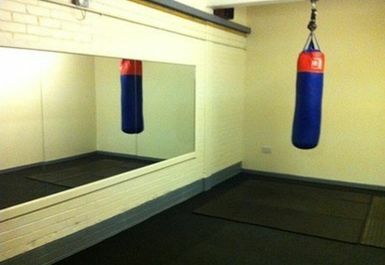 Welcome to Louis Gym, a modern gymnasium in the heart of Macclesfield. The main gymnasium, area is equipped with hi-tech Nautilus equipment, free weights and cardiovascular machines.You will find something for everyone, from the beginner to experienced fitness fanatic. A great form of physical cardiovascular training. There is also a ladies only cardio room, workout in peace with treadmill, cross trainer, bikes and the popular Vibration Plate. 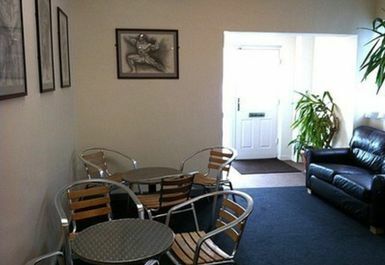 Conveniently located in the heart of Macclesfield in the building Lower paradise Mill. You will find this located down the side of wetherspoons. Great old school gym with some older but still well kept quality equipment! More of a bodybuilders gym with limited cardio equipment! Would highly recommend and would definitely return if I was in the area just so I can try out more of their equipment (that you won’t find in other gyms). Old skool gym. Loadsa plates, bars an benches.